Investigators are searching for the suspects. 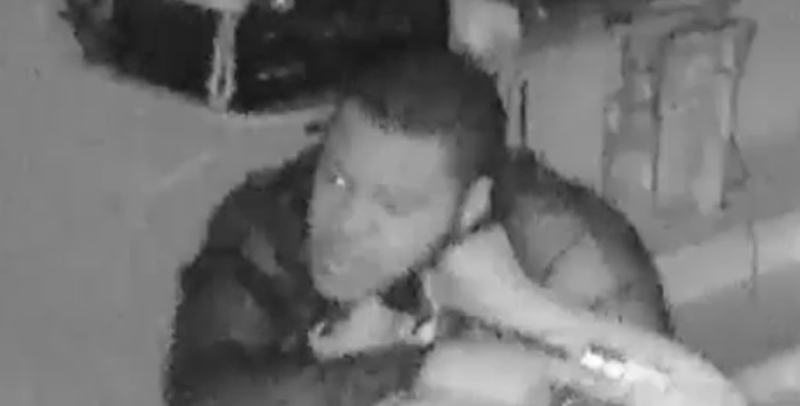 The alarming surveillance video appears below. 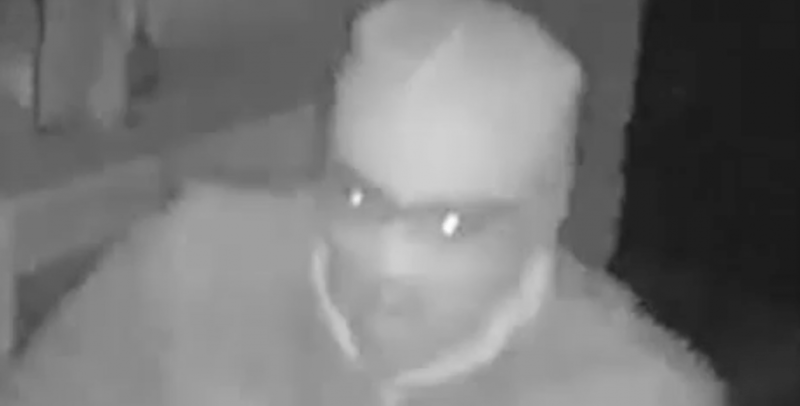 By Victor Fiorillo·	 6/7/2018, 10:58 a.m.
Screenshot from the alarming surveillance video of the South Philadelphia home invasion released by the Philadelphia Police Department. 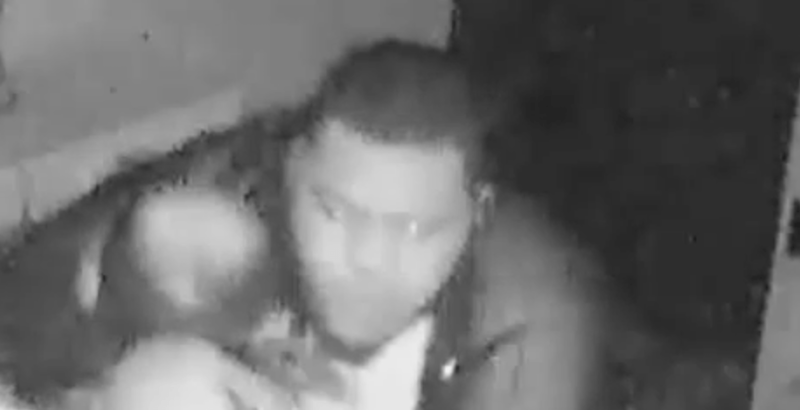 The Philadelphia Police Department is asking for the public’s help to identify suspects in a South Philadelphia home invasion. The incident occurred on Monday around midnight on the 2500 block of South Marshall Street, which is around the corner from 6th and Porter streets. Police say that a 50-year-old man was coming back from work when it happened. As he was opening his front door, the following three men ran up behind him and forced their way into the house while holding the man at gunpoint. Police say these are the three men who terrorized a South Philly family on Monday during a home invasion. According to police, the men left the house with money and jewelry after “terrorizing” the family inside the house. 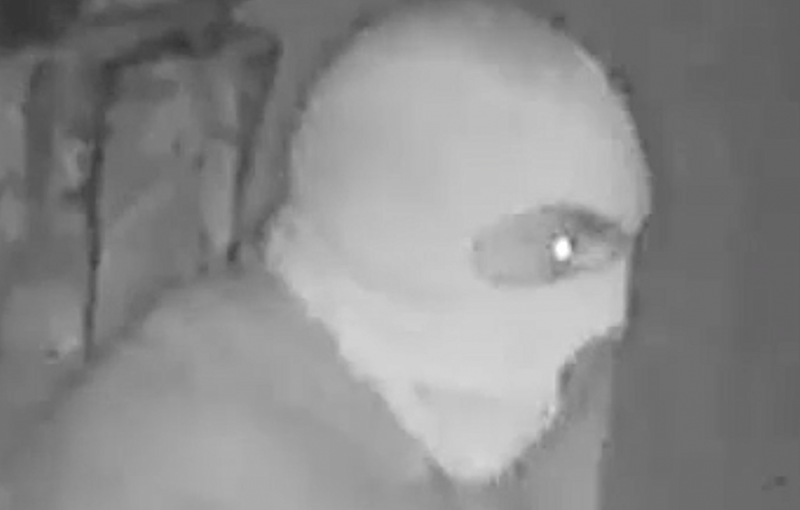 The home invasion was captured on the following surveillance video. Note that some of the footage is violent. 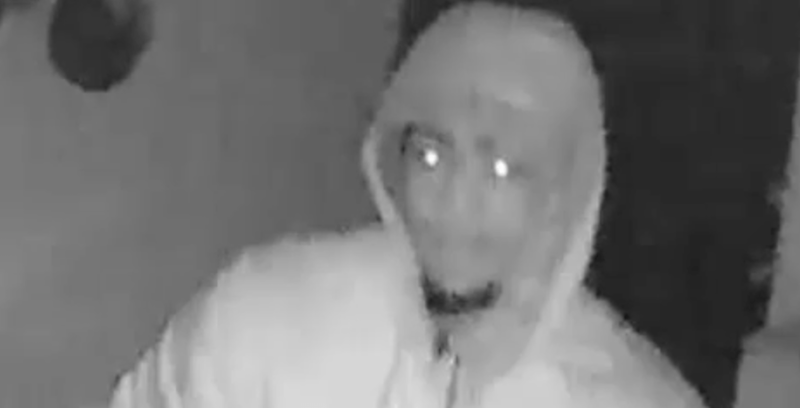 Police say that all three of the suspects are African American and describe one as follows: 40 years-of-age, 5’10”, medium build, balding with a goatee, wearing a white t-shirt, blue jeans, and white sneakers. 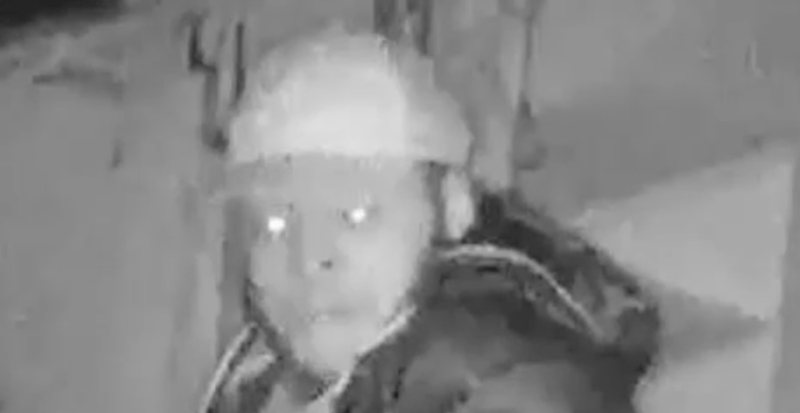 Anybody with information on this South Philadelphia home invasion or the suspects is asked to call Detective Martello in South Detectives at 215-686-3013 or to text information to 773845 (PPDTIP). Confidential tips can be submitted through this form. A press conference has been scheduled for Monday at noon at police headquarters.